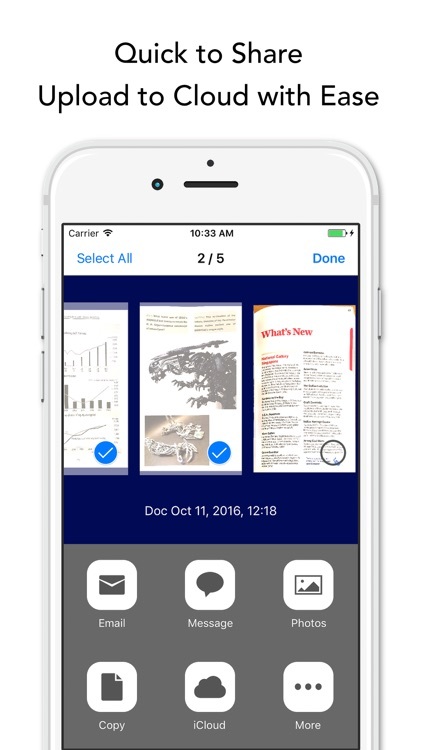 Just point your iPhone camera to any documents, Instant Scanner will auto scan into multi-page PDF files in batch. No user intervention and scanning cannot be any easier than this. 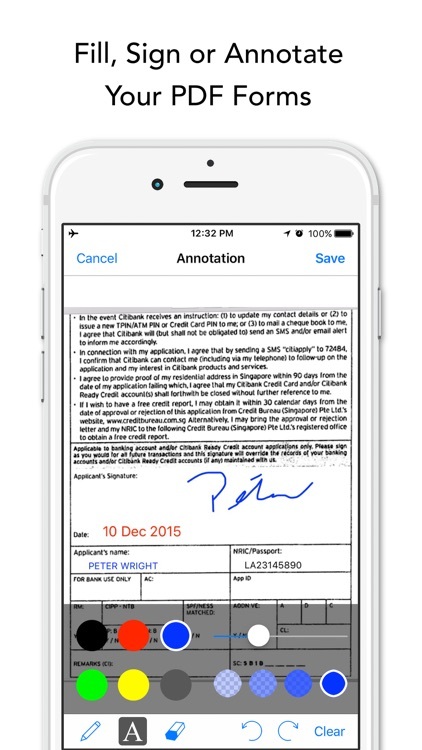 Fill, sign or annotate your PDF forms in the same app and you are ready to send or print the PDF file. 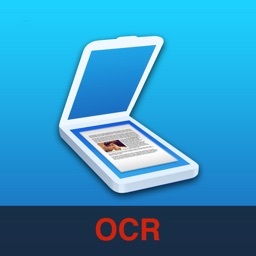 Instant Scanner comes with PDF annotation and editing tools. 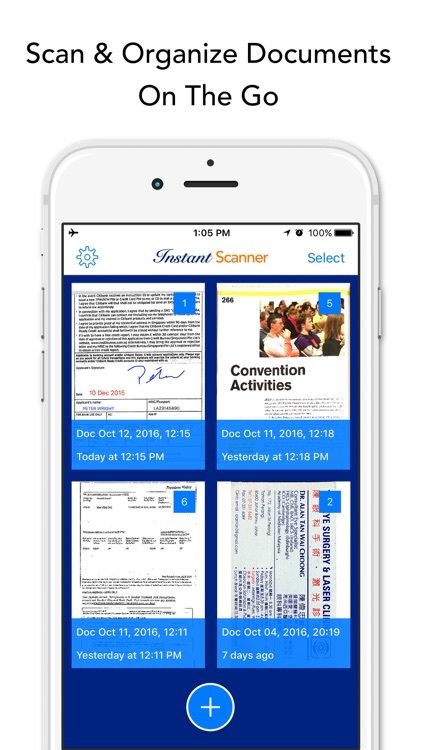 Instant Scanner built-in smart scanning algorithm can auto detect your documents, auto crop and correct perspective and distortion. Smart image processing auto eliminate shadows, set perfect contrast and color for the text and picture. Instant Scanner scans any documents, books, receipts, photos, business cards and can be emailed, printed, exported to camera roll or upload to cloud services like Dropbox, Evernote, iCloud, Google Drive etc. 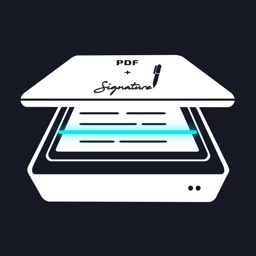 ◉ Fill, sign or annotate your scanned PDF forms in one app. 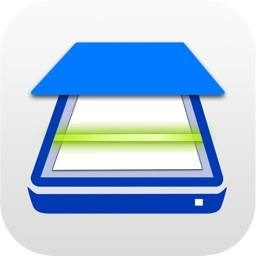 ◉ Batch mode to scan multiple pages and combine into a single PDF. ◉ Preview scanned documents on the camera. 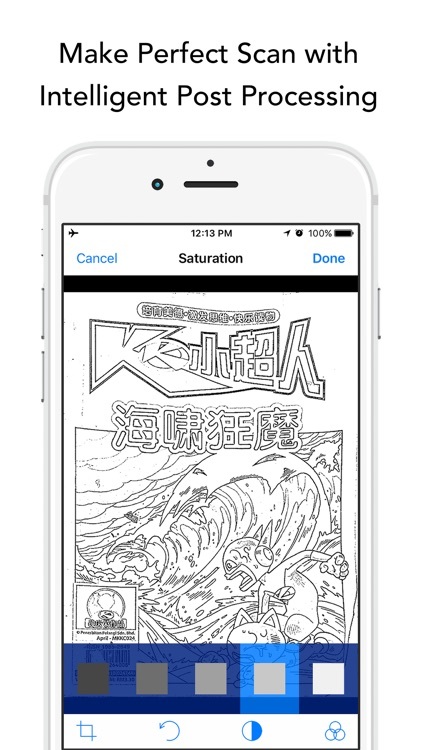 ◉ Scan in black & white, color, grayscale or photo mode. ◉ Auto page edges detection, auto distortion and geometry correction on scans. ◉ Edit existing scans for recrop, contrast adjustment, different color mode application or image rotation. ◉ 5 levels of contrast adjustment for all color modes to give crisp text and perfect picture. ◉ Set page sizes for PDF (Letter, legal, A4 and more). 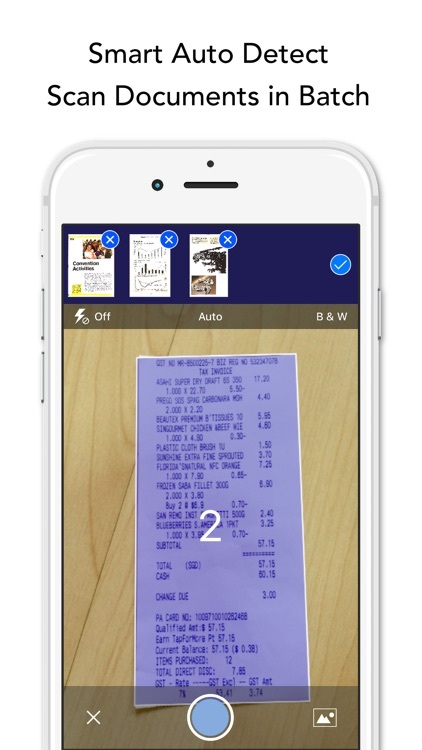 ◉ Quick search of scans by title and sort scans by date or title. 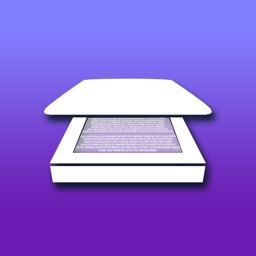 ◉ Protect your documents by passcode. 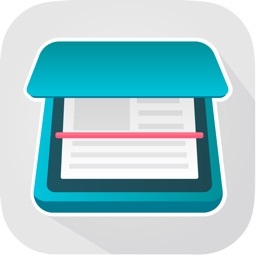 ◉ Access your PDF files directly from computer via wifi. 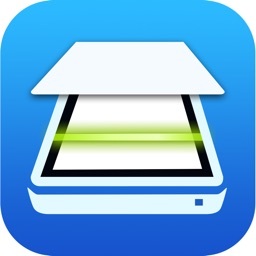 ◉ Multiple export options to share your scans and upload to cloud. Documents are processed on the phone offline without internet connection. Your scans remain fully private and will not send to any 3rd party server.